VISIBILITY: The right audience at the right price. Your Corona Chamber is the direct route to the region's most sought after business advertising audience. 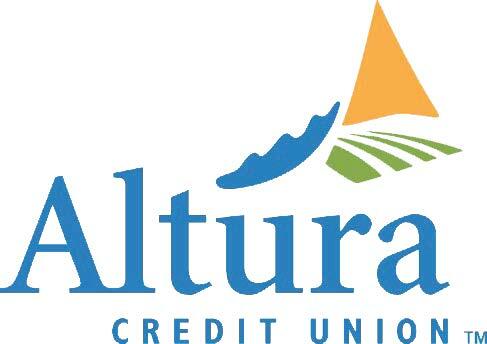 Our 800+ members include representatives from the area's top businesses and community organizations. Marketing your business through the Chamber is a proven and cost-effective way to attract new customers. From one-time specials to year-long campaigns, your Corona Chamber offers promotional opportunities to fit every budget. The added credibility your business receives by using the Chamber as a promotional vehicle is priceless. Chamber members are viewed as companies of integrity who care about this community. The Chamber's 100+ years of leadership associates your company name with the highest standards in business. For information on advertising, contact Heather. 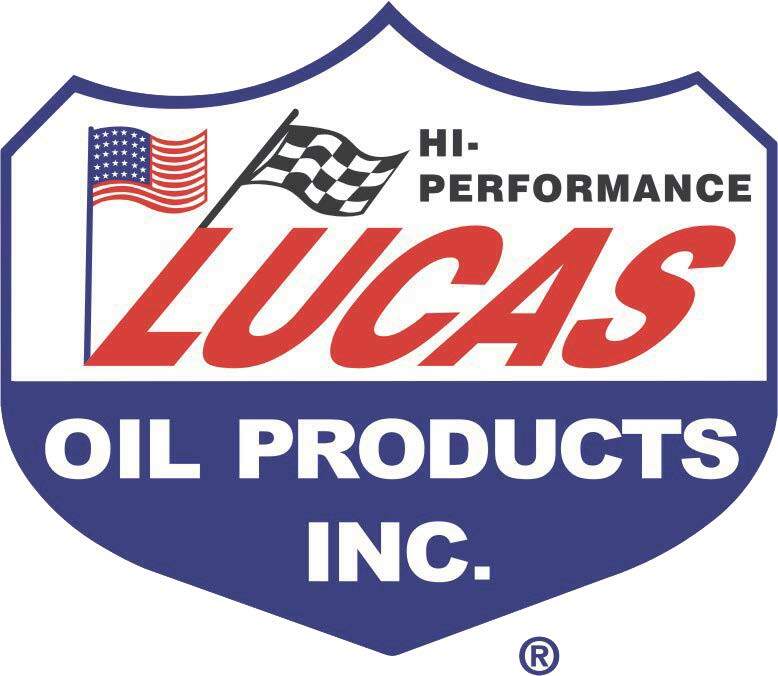 For information on sponsoring events, contact Stephanie. CONNECTIONS: It's who you know. That's why your Corona Chamber makes sure you have plenty of opportunities to build productive and profitable relationships with representatives from businesses in the greater Corona area. 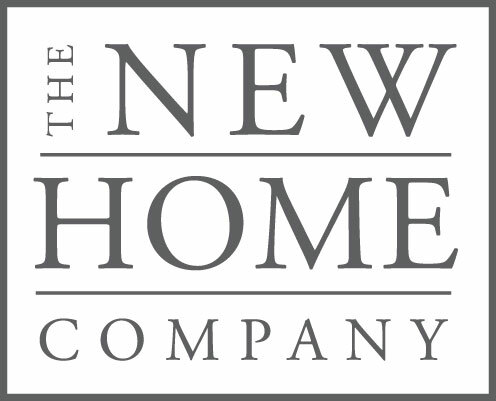 Your Corona Chamber works hard to send new customers your way. The Chamber office receives thousands of calls annually from people all over the country asking for referrals for every sort of business need imaginable. We only refer Chamber members. The Chamber web site receives thousands of visitors every month. Members can post a 200 character description on our online member directory to better promote their business, or enhance their listing to include photos, videos, additional text, and more. In addition, the Chamber distributes 18,000 copies of our annual publication, CORONA The Guide, a printed membership directory and comprehensive overview of Corona. Build relationships and your business. Check the Chamber Events Calendar for our next networking event. ADVOCACY: Making sure your voice is heard. 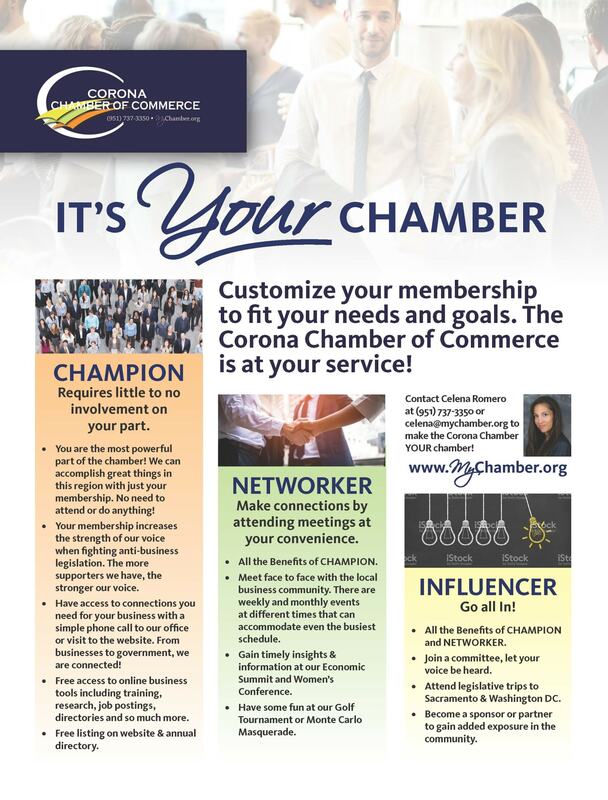 While you're working your business, your Corona Chamber is working for you. As the largest business organization in the greater Corona trade area, the Chamber serves as a lead advocate for business issues, ensuring that the interests of the business community are well represented in public policy decisions. We know it's difficult for you to stay abreast of all the issues. That's why the Legislative Action Committee (LAC) gathers information and reviews proposed bills to provide you with what you really need to know about what's happening in Corona, Norco, Eastvale, Jurupa, Riverside County, Sacramento and Washington, D.C. Important legislative information is available for your review and Action Alerts are e-mailed to Chamber members throughout the year. When you need to take action, we'll make sure your voice heard. Summits to Sacramento and Washington, D.C. are taken on an annual basis to ensure we maintain those relationships with key policy makers. Have a crisis and don't know where to turn? RESOURCES: Keeping you "in the know" and helping you grow. 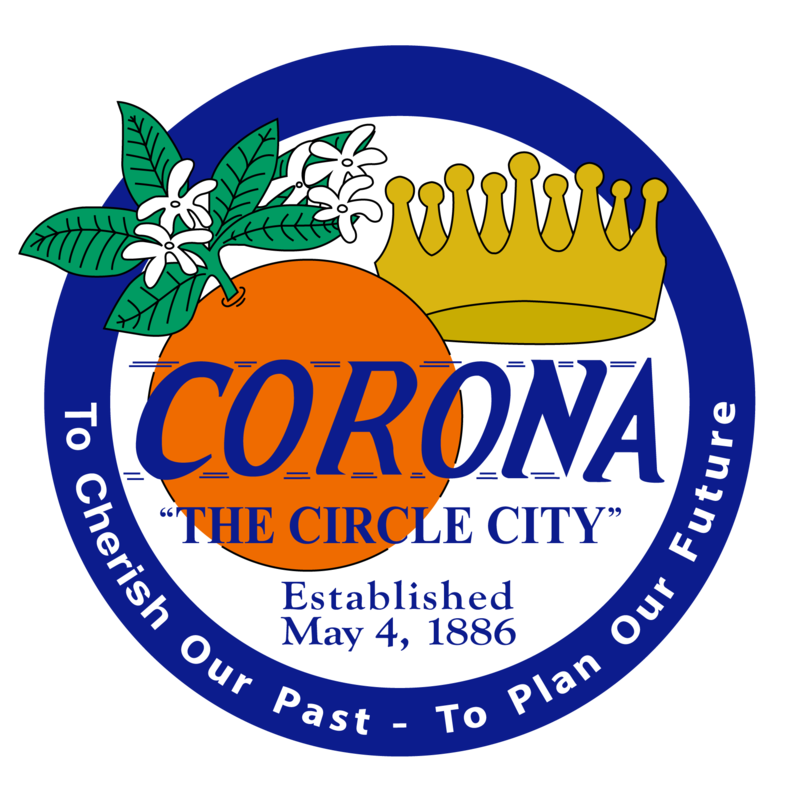 The Corona Chamber is here to help you develop your business to its full potential. 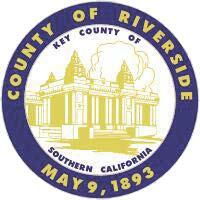 Membership in this Chamber of Commerce puts the information you need at your fingertips. It gives you somewhere to turn when you need advice or assistance. Membership also boosts your image in the community. According to a recent survey*, respondents were 44% more likely to rate a business favorably and 63% more likely to want to purchase goods or services from that business if they know it is a chamber member. The bottom line? Chamber membership ensures that success is within your grasp. 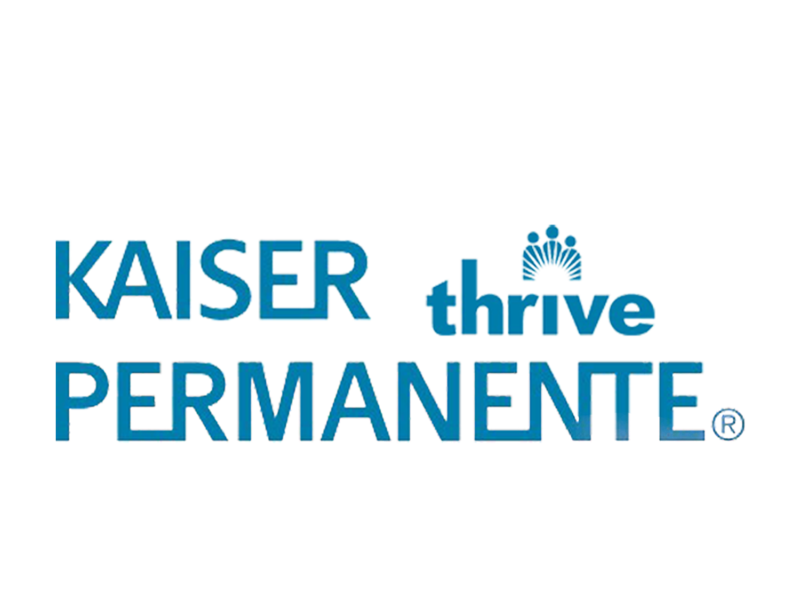 *Survey conducted by The Schapiro Group and commissioned by the American Chamber of Commerce Executives (ACCE), IBM, Administaff, Small Business Network, Inc. and Market Street Services. **Restrictions apply. Ask for details. 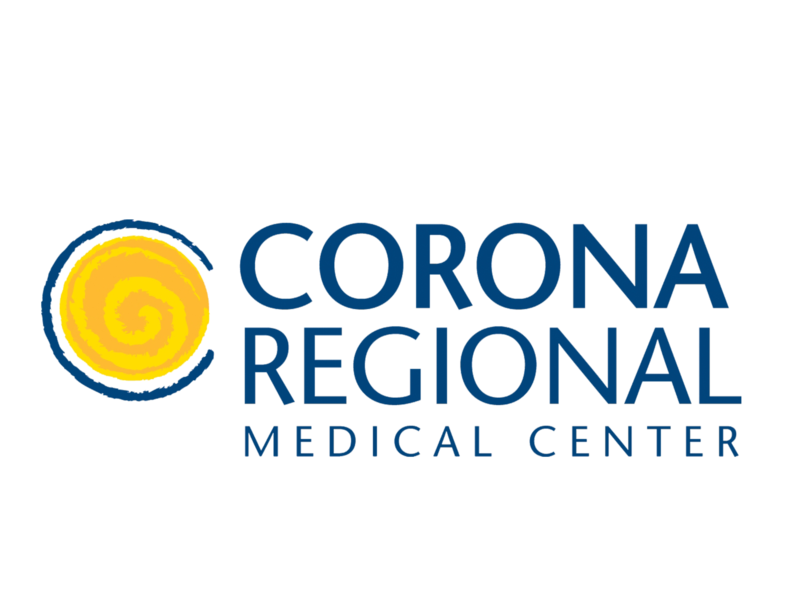 Click here to view Corona Chamber testimonials.